Beck sat down with Billboard.com, where he revealed having a tune with Pharrell Williams for his new album ‘Morning Phase’ which will be out later this year. “Morning Phase,” Beck’s 12th studio album, evolved naturally from there, picking up where “Sea Change” left off: the aftermath of the aftermath, the morning phase. Although he’d already started piecing together another new album with a series of high-profile collaborators, including Pharrell Williams – possibly due out later this year, “time willing”. 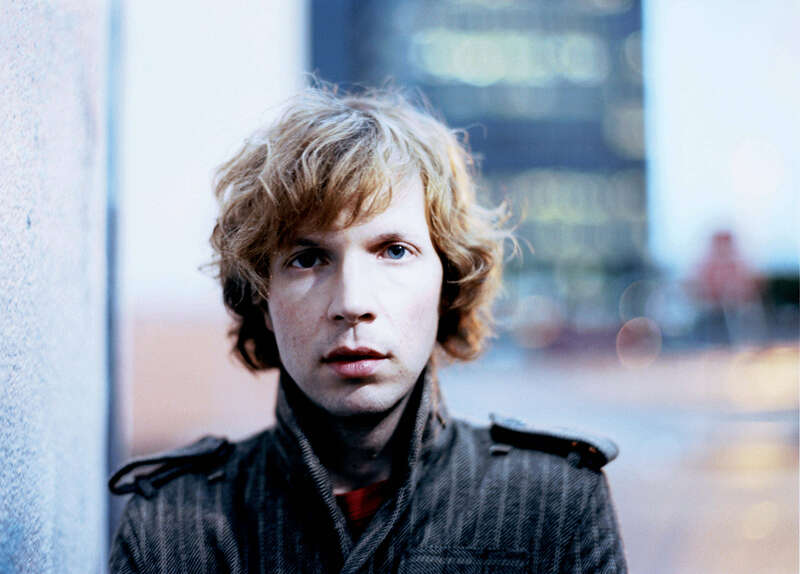 Beck set those tracks aside to focus on “Morning Phase,” recorded at studios in Nashville, London, Los Angeles and New York over the course of several months in 2013. “I had some old songs, and I found the ones that fit together the best, and then I worked on building it, stripping it back, rewriting it and just kept going until I felt like it was getting better and better.” Thanks to HISE.